STAFF at the charity-owned cafe at Sealy Lookout have been left devastated after thieves broke into the precinct overnight and stole the cafe's generator. 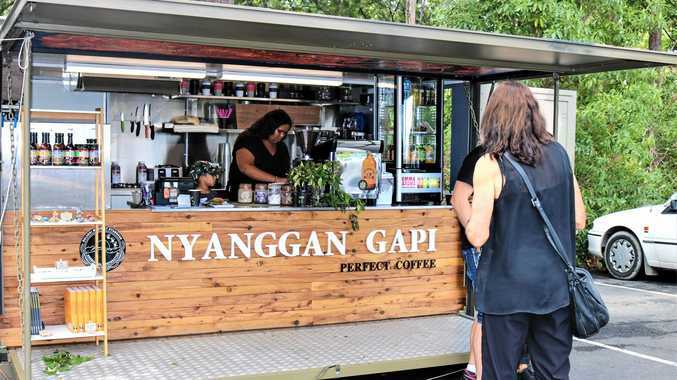 The Nyanggan Gapi cafe, which held their official opening only two weeks ago, was established by the Bularri Muurlay Nyanggan Organisation to help fund their Learning Centres, Gumbaynggirr Language Revitalisation Programs, Cultural Camps and more. Nyanggan Gapi's Kamla Webb said the team were disappointed to discover the 160kg generator had been taken overnight. "It looks like someone came up last night and used bolt cutters to get through the gate. 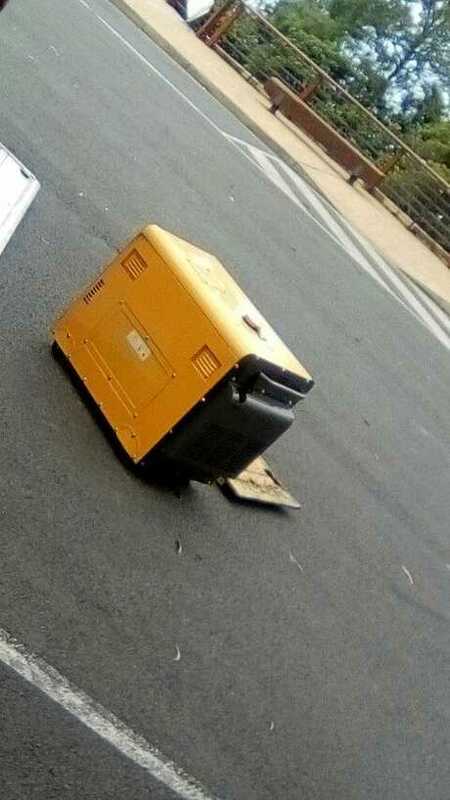 It would have taken at least four people to move the generator," she said. "Obviously we just opened the cafe the other week and we're really disappointed that it's happened. We're hoping that if anyone in the community saw something suspicious or knows something to please come forward." The cafe has since hired a generator to use in the mean time to keep the business open. Police are currently investigating. If you have any information call Coffs Harbour Police Station on (02) 6691 0799, or contact the Bularri Muurlay Nyanggan organisation on (02) 6652 5080.